These contents were made by sample page and can be different from the fact.Hybrid disc means a disc that includes DVD+BD or BD+4K(UHD) function. For example, if you insert hybrid disc made by DVD+BD in the DVD player, it recognizes it as DVD and play the DVD image and contents. If you insert this disc in the BD player, it recognizes it as BD and plays the video of high quality BD and contents. 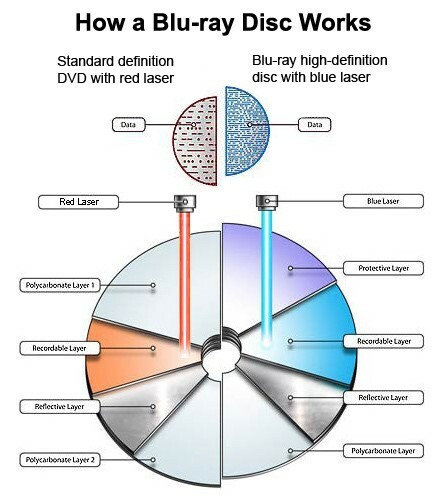 Similarly, It is possible to make hybrid disc that embodies 4K(UHD)+BD in one disc. DVD face can use 4,7G or 8.5 G and BD area can use 25G or 50G. In case of 4K hybrid disc, BD area is being developed with the object of using 25G or 50G and 4K(UHD)area using 300G. The movie title is being sold as the hybrid disc in form of DVD+BD in earnest in US since 2013. It is the environment-friendly disc as two formats can be contained in one disc and prime cost is reduced and production time is reduced and CO2 emission can be reduced.